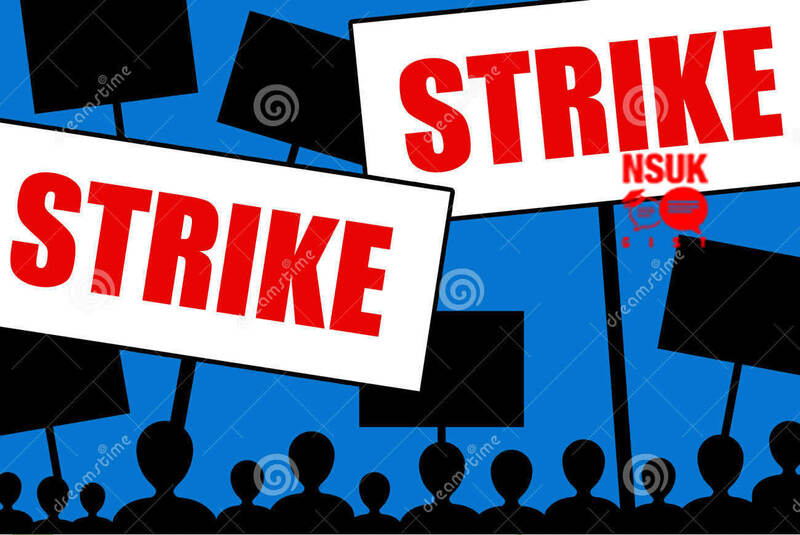 The speculation about the internal strike action by the lecturers in Nasarawa State University, Keffi may have turned out to be true as the senior Lecturer in the department of Mass Communication of the institution, Malam Rabiu confirmed it. Rabiu who was at the senate meeting held yesterday 26th January, 2016 at the university campus where decision to embark on indefinite strike the lecturers of the university was reached said they (lecturers) have exhausted all means to resolve the issue leading to the strike. He said the inability of Nasarawa State Government to pay the arrears which have accumulated since 2009, running into millions of Naira is the reason for the strike. The communication Scholar stated that the University Senate have agreed to embark on industrial action on February 14th, 2016 to press home the demand for the payment of their earned allowances. payment, now it has accumulated to humongous amount," he stated. on the fat diet of hope. "We have made wide consultations, meeting with the former Governor of the state, Abudulahi Adamu who established the institution and the Emir of Keffi who was the Pro-chancellor of the University to help talk to Al-Makura, but still nothing came out of it"
"This is our last resort, having exhausted all avenues to get the Governor reason with us," he pointed. The renowned Lecturer who has taught in the university for over a decade mentioned that the strike shall be indefinite, stressing that it will affect the resumption of second semester as the university is currently conducting first semester exams.